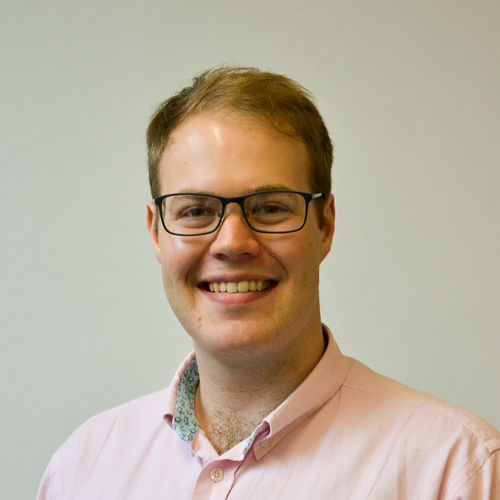 David Mathias is a Postgraduate Research Engineer at Design & Manufacturing Futures Lab and Co-Founder at grocery startup Eatii. Follow his publications and code or get in touch with him below. I am in my third year of an Engineering Design Ph.D. The focus of my research is on physical prototyping in the product development process and how it can be quicker, cheaper and more flexible by combining 3D printing and LEGO. Outside of my Ph.D., I'm working on my first start-up, Eatii, which aims to make food shopping easy by choosing the meals you want to eat not the ingredients you have to buy. After nearly two decades skiing, including a season in Zermatt, CH, two years running the University of Bristol Snowsports Club, a season in Wanaka, NZ and countless family holidays, I am still excited everytime I head out to the mountains. More recently, I’ve been making a shift towards touring and backcountry skiing to explore and play in the mountains. Built on Django & AWS.